VENEZIA 130 Balanced Flue Gas Fire. 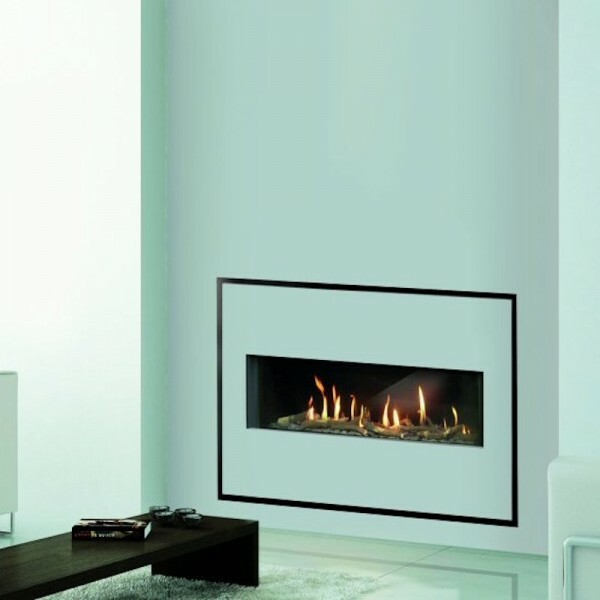 This “Easy Install” version of the balanced flue gas fire incorporates a detachable fascia which allows the heat to radiate into the room. This also gives better access to the controls for servicing etc. This version requires less installation work. Opening size of 1369mm Wide x 320mm High. 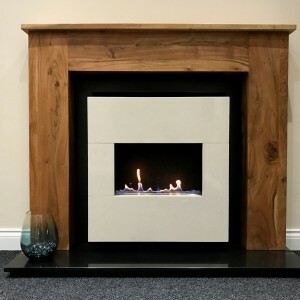 Available as Natural Gas or LPG and supplied with either Logs or Pebbles. Fully sequential remote control. Manufactured in Italy by ITALKERO featuring high quality Italian styling. 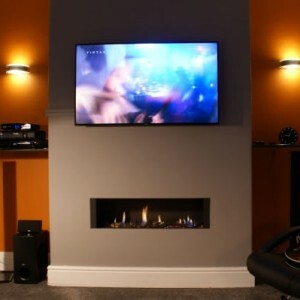 Venezia 130 Easy Install Balanced Flue Gas Fire. 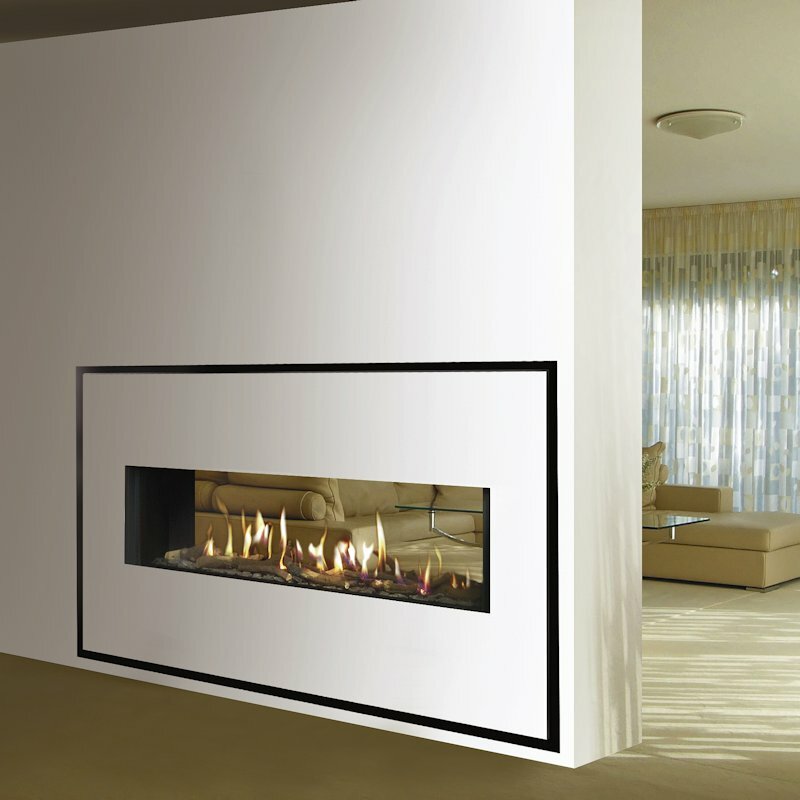 This “Easy Install” version of the balanced flue gas fire incorporates a detachable fascia which allows the heat to radiate into the room. This also gives better access to the controls for servicing while making installation easier. This is a room sealed, high efficiency gas appliance, no room air ventilation is required. 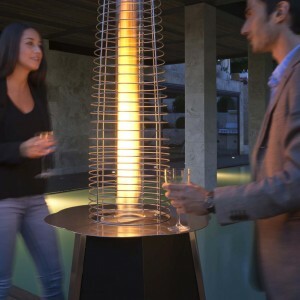 The fire operates with a special concentric flue system . The combustion air is drawn in from the outer tube and the exhaust is taken away by the inner tube. By heating the incoming air using the exhaust additional energy efficiency is achieved. These modern energy efficient gas fires meet all the current SAP codes for homes built to new energy codes. Most Items are held in stock.